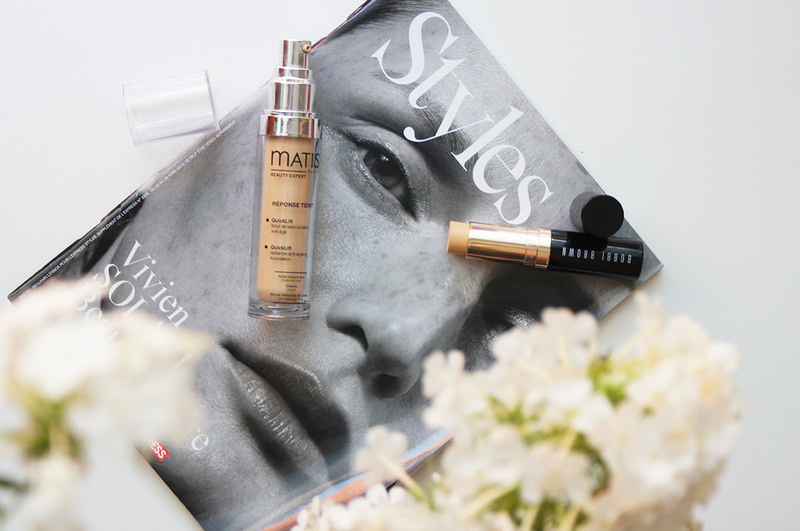 When it comes to foundations, I try a lot of them and I mean a lot. 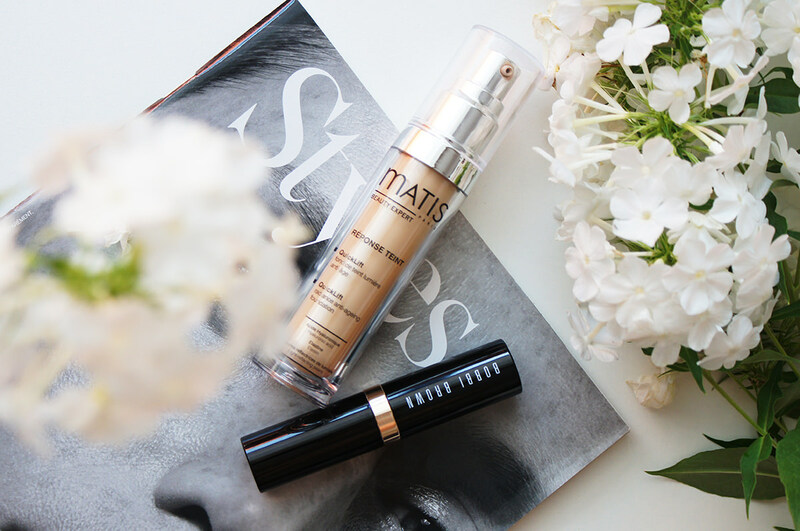 In the past few year I’ve found some that I really love, two of them being Vichy Teint Ideal in cream version (ideal in winter) and Bourjois Healthy Mix Serum foundation (a budget choice). And then something unusual happened. I found another two in a short period of time that blew me away. 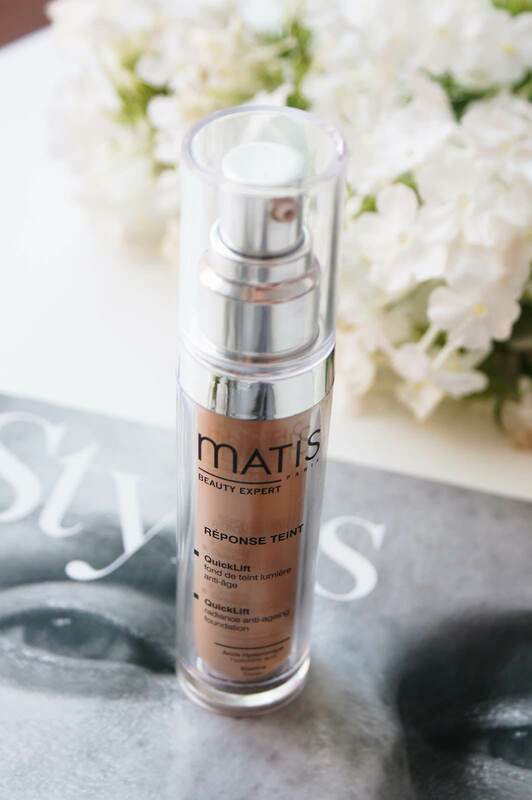 Matis Response Teint Quicklift (44,50€ BUY HERE) was love at first buff. The thing that really stands out about this one is the fact that it looks stunning all day long, the lasting power is amazing. A lot of foundations look gorgeous and glowy when applied but you can hardly see the effect 6 (or more) hours later. 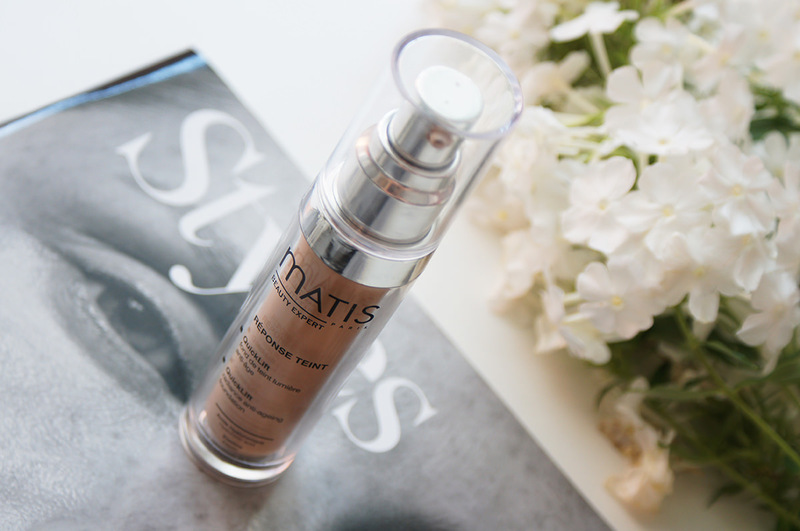 Well, this one you can – it gives my rather dry skin a dewy and healthy look with medium coverage that can be built up. It’s supposed to work for all skin types, I’d say it’s a winner for normal, mixed or dry skin, if you love the glowy finish (I wouldn’t recommend picking it up if you have oily skin). 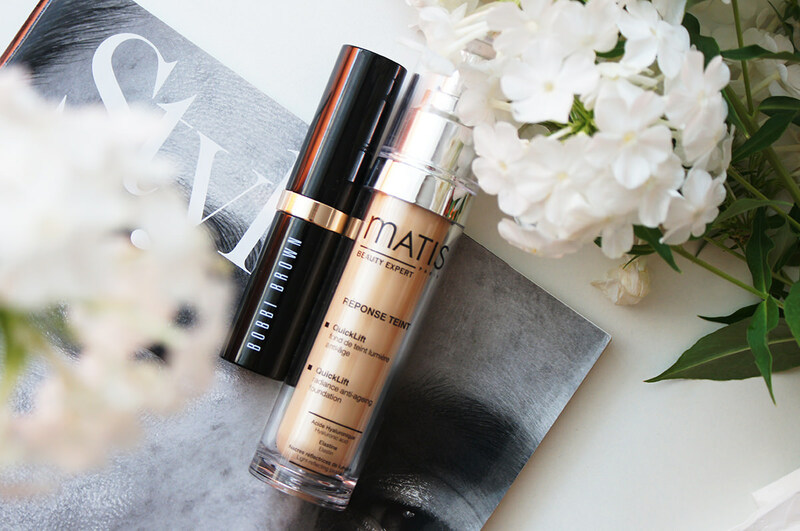 It’s actually a dual product, acting as a serum and foundation, it treats, smoothes and plumps the skin while imparting a luminous glow (without any shimmering parts!) and providing hydration (it contains hyaluronic acid filling spheres). There are only three shades available, the lightest one (Light Beige) fits my skin tone perfectly – it’s not a super pale shade, however pale enough for me (it has a wonderful neutral undertone). There’s not a single downside to this product, it’s more on the pricey side, however totally worth every cent! 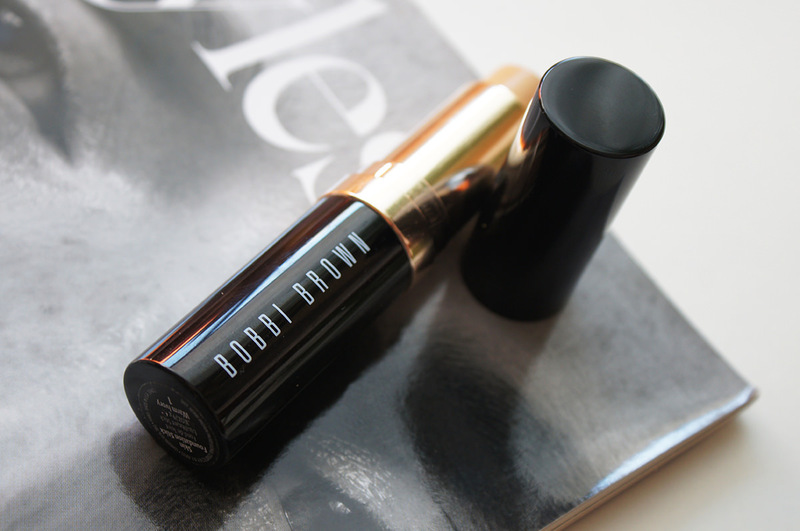 Bobbi Brown Foundation Stick is my second favourite at the moment. 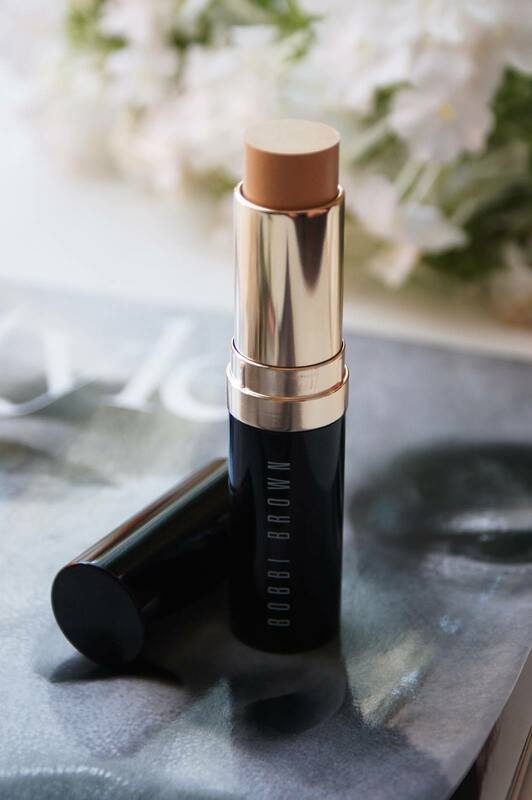 We haven’t had a Bobbi Brown selling point in Slovenia until a few weeks back, it’s now in Mueller in the centre of Ljubljana, good news for beauty lovers, bad for their credit cards. Enough said, this foundation is amazing. Not only that I found multiple shades that actually fit my skin tone (a lovely Bobbi Brown coach helped me with matching), I’ve madly fallen in love with the formulation. 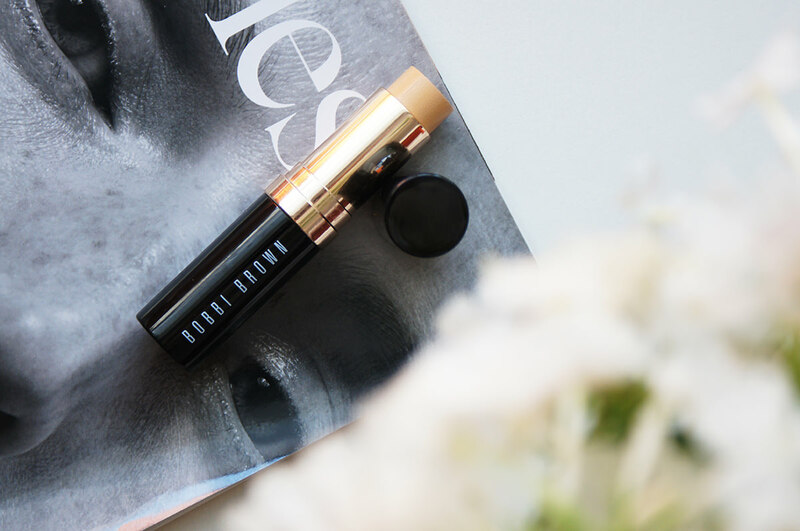 It’s my go-to pick when I need a full coverage base (however you can achieve light coverage as easy as the heavier one) and I must stay that I totally understand the hype. The finish is extremely natural, the texture is creamy, weightless and blends seamlessly. At that point I could go for 4 different shades, which all work for me. I was contemplating between the shade 1 (Warm Ivory) and 2 (Sand), I decided to opt for the lightest one, since I can always bronze it up a bit (and I just came from the seaside with a bit of a tan, which is a rare thing with me). 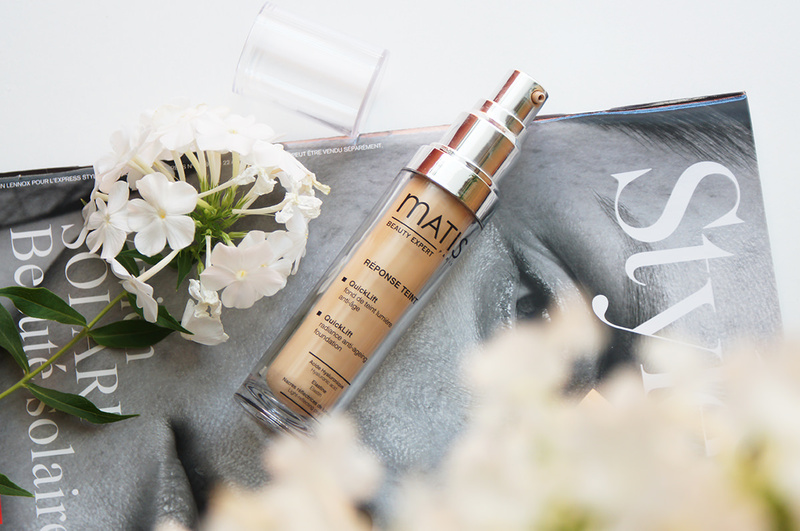 To sum up, the foundation is photo friendly (perfect for photoshoots, parties and weddings), would suit any skin type (and tone, since the shade range is large) and I highly recommend it. It’s a splurge with amazing packaging and velvety feel on the skin. And I shouldn’t forget to mention – it works nice as a touch-up concealer as well.